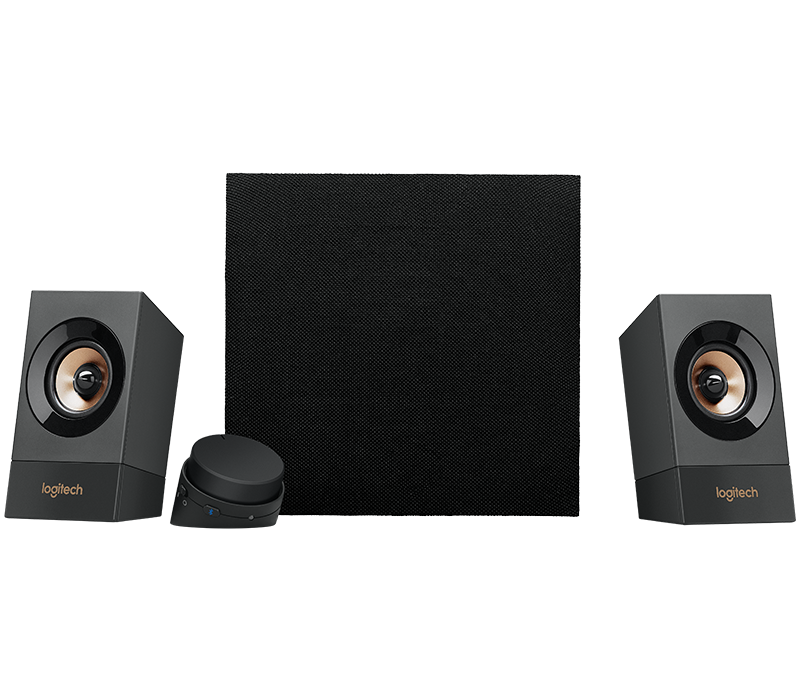 This 120 Watt Peak power 2.1 speaker system delivers dynamic bass from its front-facing subwoofer and balanced acoustics from the stereo speakers. 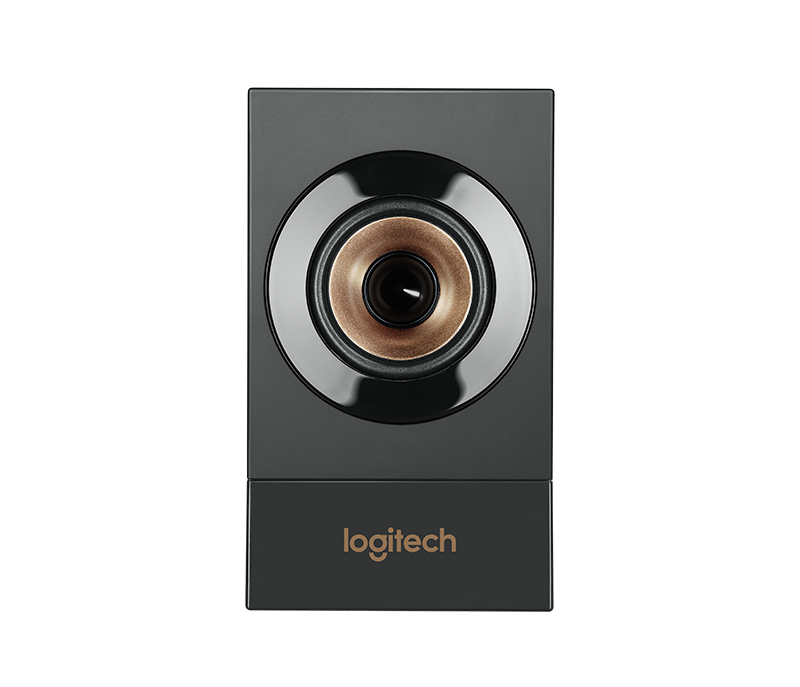 Enjoy streaming all your audio wirelessly from your Bluetooth® enabled smartphone, computer or tablet. Or connect your computer with the wired connection and still stream audio from your smartphone. There is no need to disconnect or re-pair; just pause the audio and switch devices. Connect your smartphone, tablet or computer via the Bluetooth pairing button conveniently located on the control pod. Switch audio streaming between two connected devices. 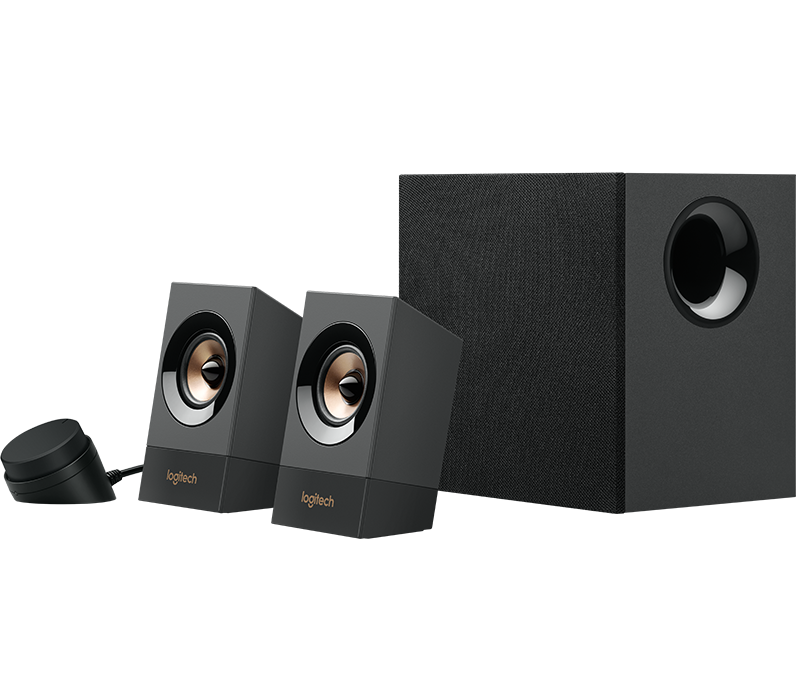 Full range drivers are designed to move sound throughout the entire room. 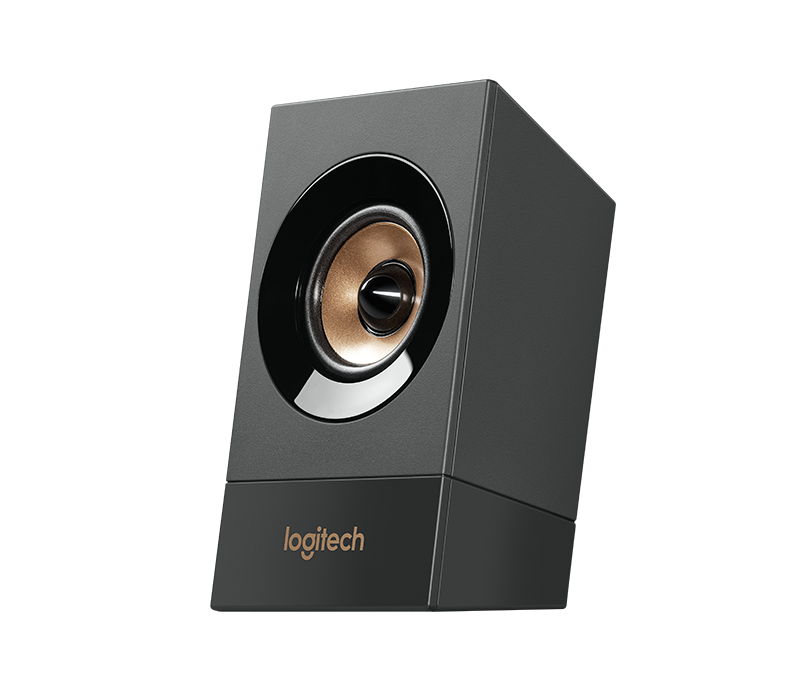 Enjoy a powerful, room-filling audio experience in any room. Easily access Bluetooth pairing, power and volume from the wired control pod. Adjust the bass level with the dedicated control knob on the back of the subwoofer.